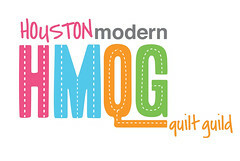 Sounds like fun, I'll be on a long awaited quilting retreat. Lots of shops listed that I have not visited before. Need to check them out next visit to Austin.